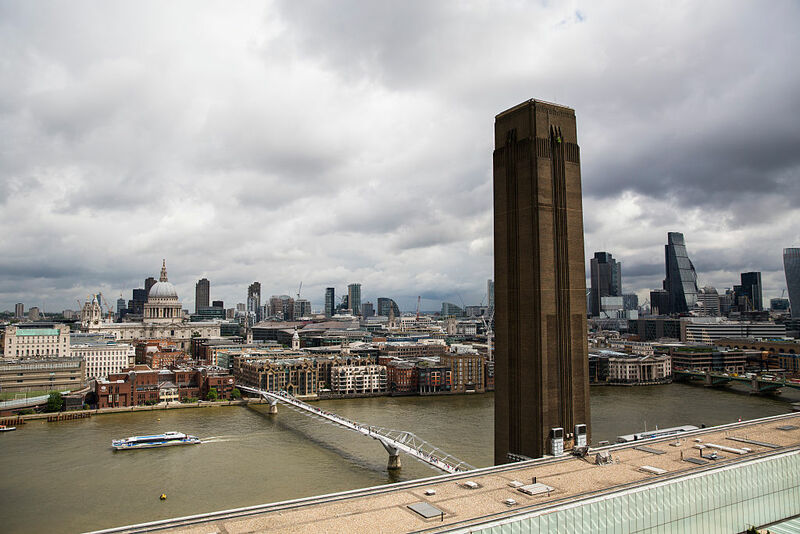 Residents of flats overlooked by the Tate Modern have gone to the High Court to try and stop “hundreds of thousands of visitors” looking into their homes from the art gallery’s viewing platform. The leaseholders of four flats in the Neo Bankside development on London's Southbank say the use of the platform "unreasonably interferes with their use of their flats" and that the Tate is "committing a nuisance". Five claimants are seeking an injunction requiring the gallery to prevent members of the public observing their flats by "cordoning off" parts of the platform or "erecting screening". At a hearing in London on Friday, Mr Justice Mann was told that "the only satisfactory solution to a problem arising from visitors to the viewing platform engaging in 'viewing' towards and into the claimants' home is to prevent visitors from doing so". But the Board of Trustees of the Tate Gallery, which is defending the claim, argues that "the claimants' obvious remedy for being overlooked is to draw the blinds provided in their flats and, as necessary, to put up curtains". It adds that the development and expansion of the Tate Modern "will no doubt have contributed to the value of the claimants' flats" and that they "cannot pick and choose" which aspects of local developments they do or do not like. Tom Weekes QC, for the claimants, said the Tate was "operating a public viewing platform so as to encourage (hundreds of thousands of) visitors" to look into his clients' homes and that its "invasion of the claimants' privacy is relentless". An extension to the Tate Modern, which opened in June 2016, features an enclosed walkway around all four sides of the building which offers "360 degree views of London" and was visited by as many as one million people per year. One claimant said in written evidence to the court: "When our blinds are open and the viewing platform is in use, we are more or less constantly watched, waved at, photographed and filmed by people on the viewing platform." On Friday afternoon, the parties and Mr Justice Mann will go on a site visit to the viewing platform and the claimants' flats, with witness evidence expected to begin on Monday.